Happy National Apple Month! 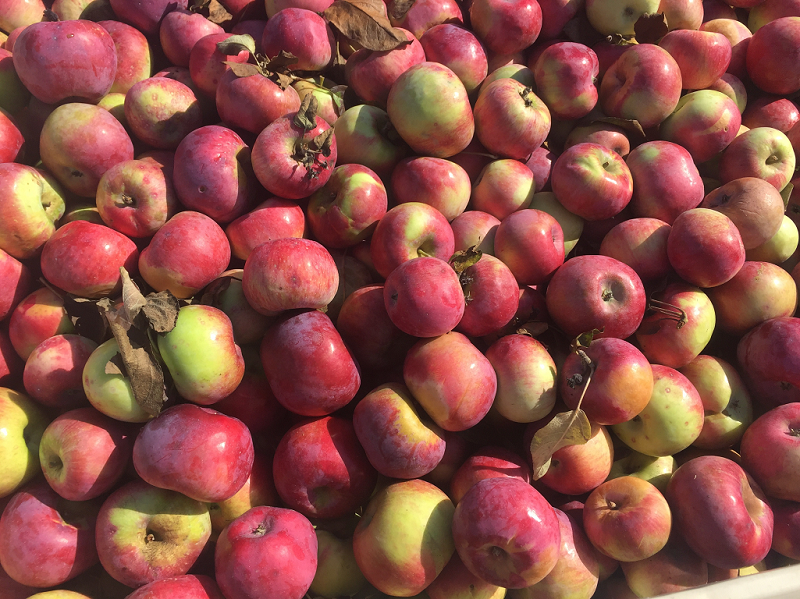 In honor of this national holiday, we’ve compiled a list of some of our favorite Michigan apple products and activities. We hope this guide helps you fully take advantage of apple season! Take your cider and donut cravings to an unexpected location- a food truck. If you’ve yet to enjoy the delectations of Petey’s Donuts, you won’t be disappointed. They serve one type of donut- apple cider. They are the perfect combination of soft on the inside and crisp on the outside, with just the right amount of cinnamon sugar. You can find Petey’s at the Farmington Farmers Market on Saturdays and the Birmingham Farmers Market on Sundays. Take advantage of the last few warm weeks in northern Michigan to visit a roadside fruit stand. 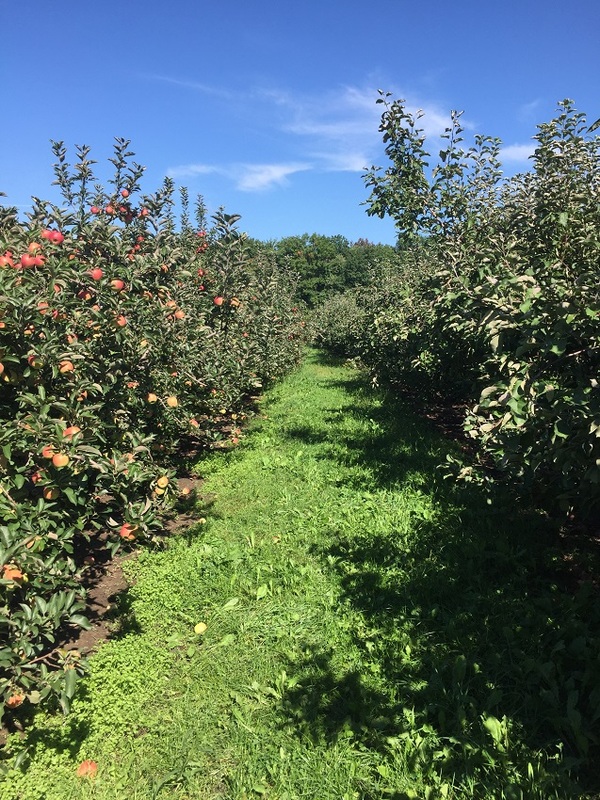 In USA Today’s best apple competition last year, Michigan’s very own King Orchards came in at number three! 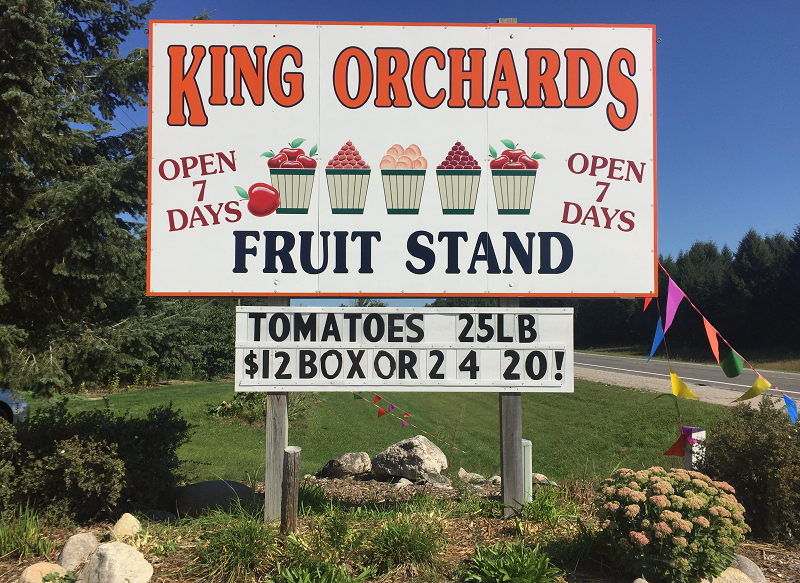 King Orchards is a family owned farm with two locations near Torch Lake and Grand Traverse Bay. If the drive is more than your schedule can accommodate, you can still purchase products online. Go apple picking. It’s a fun activity for adults and children alike and a great way to support your local farming economy. If you go in early October, you may even be able to catch the end of fall red raspberry season. Visit a tasting room. Several orchards in the area have tasting rooms with wine and hard cider offerings. 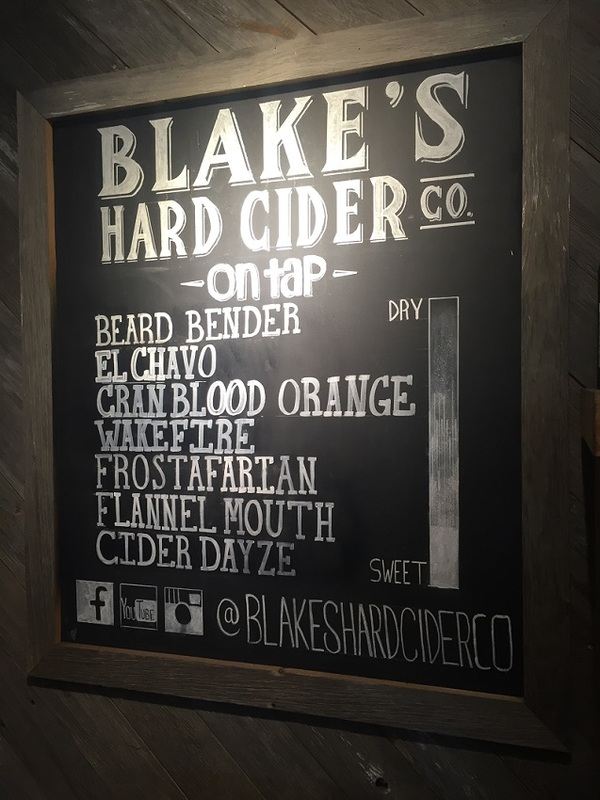 For those looking to spice things up, Blake’s carries a delicious habanero and mango infused cider called El Chavo that is sure to impress. If you can’t decide between all the tempting options, order a flight!